My name is Dan, and our team specialises in design through innovative architecture and interiors – managing interesting projects in a range of scales, primarily in the private residential and commercial sector. As a lover of design and architecture, I think most people don’t realise how influenced they are about the space or environment they are in. People will go back to places that they find comfortable and functional, without knowing why. For us, it is rewarding to help people see the potential of a space and realise why it is important to them. Every project is unique to us, but we approach each project in a similar way - through a well-considered, detailed lens. We go beyond incorporating elements or materials into a design simply because they ‘look good.’ For our team, it’s a matter of considering how everything works together in a space, and how people connect with it. We explore how the human senses interact in a space – including acoustics, tactility, atmosphere and interconnectivity between spaces. We are here to help you explore avenues of design and architecture that you may not have thought were possible. To achieve your goals, we are open-minded to explore different possibilities and the idea of exploring new designs excites us. 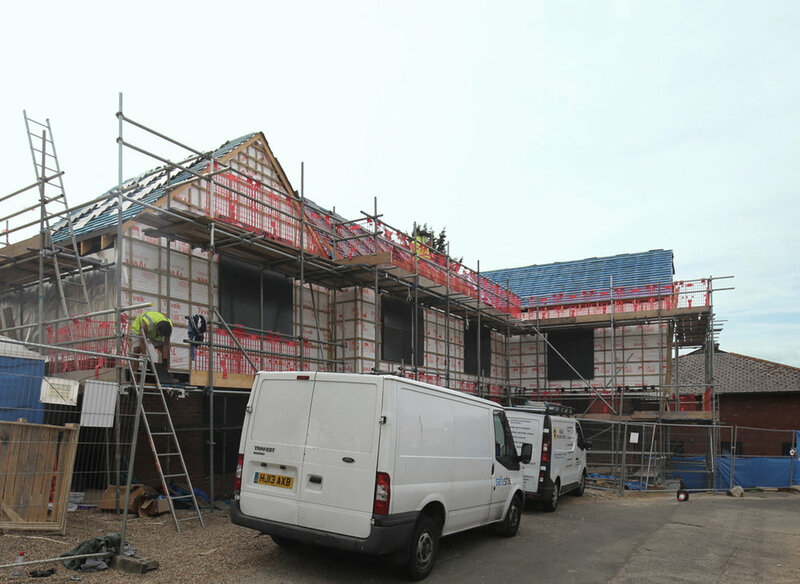 With our experience and expertise, we will guide you through the entire design and build process to keep you assured that all the required build requirements are in place and completed in the correct order. 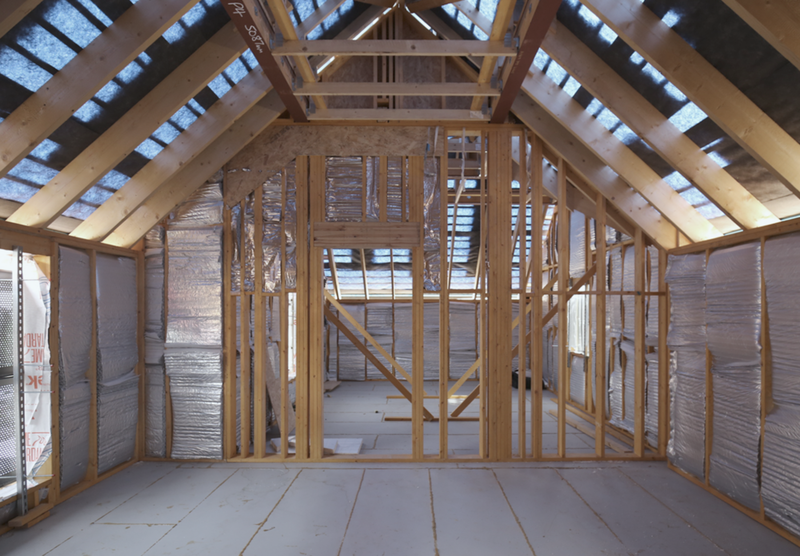 We are well versed in this process, and know all the statutory requirements you need for a successful project. 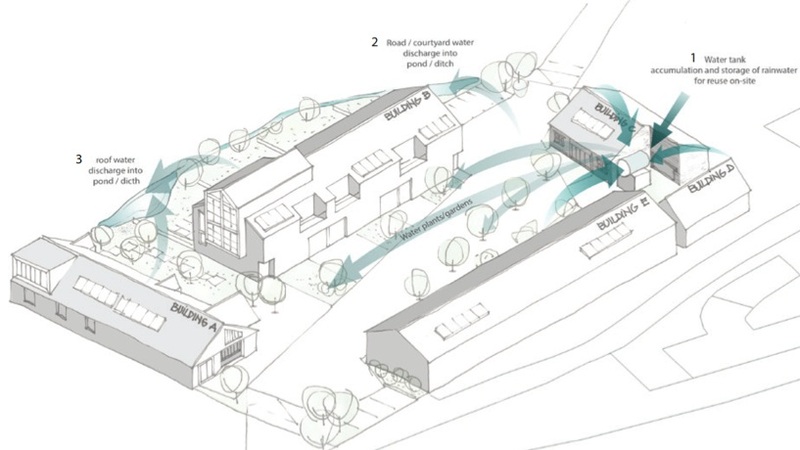 This includes managing the project from a planning, building control, and construction perspective. We take a holistic approach to design by collaborating with our network of different manufactures, craftsman, and suppliers to produce bespoke, considered buildings - inside and out. Let us work with you to design your vision. 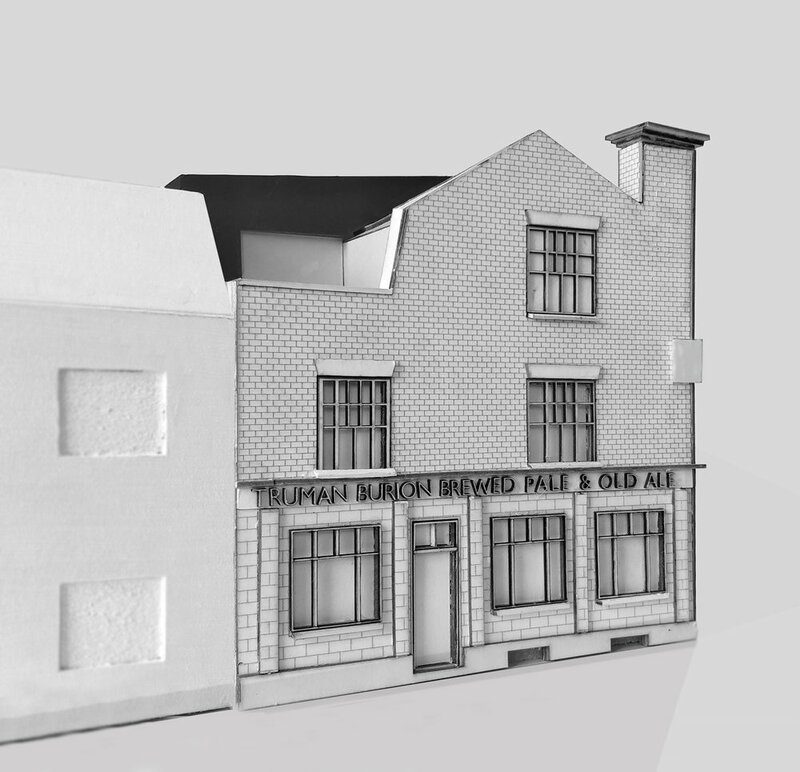 Rees Architects received planning permission for the loft & rear extension of this this old converted Pub which is classed as building of merit in a Shoreditch conservation area near Brick Lane. 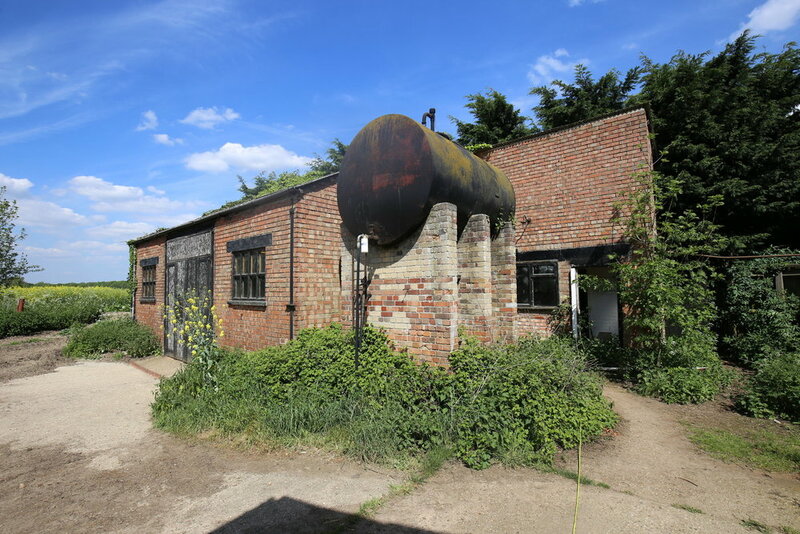 Back in 2017 Rees Architects gained planning permission from Epping Forest Council for the development of four new build flats on a tight site in the cartilage of a listed building off of the Ongar High Street. Now it’s nice to see this project coming to life. 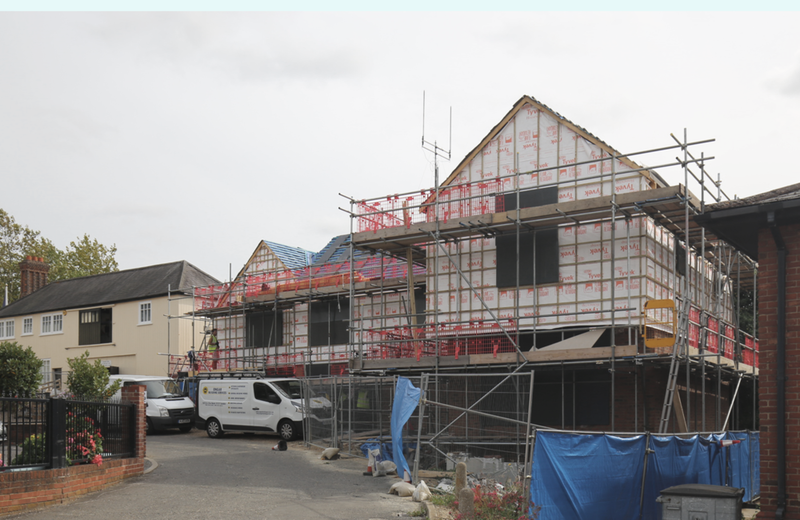 Rees Architect are currently overseeing the construction works that are being undertake by Ongar builders.